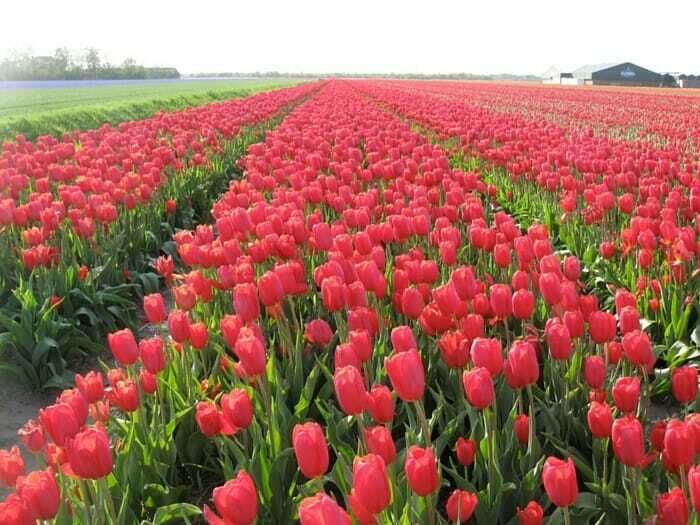 Below are our recommended places to stay for the Netherlands. We'd love to add more. If you've traveled to the Netherlands and have a recommended hotel, hostel, B&B or inn that would be great for a solo traveler, please submit it by completing this form. We'll then add your suggestion to this page. In fact, if you have any places you've stayed anywhere in the world that you loved as a solo traveler, please submit them via this form. 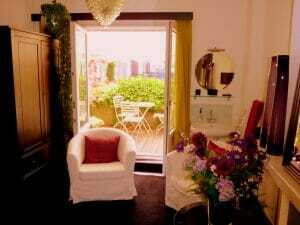 A beautiful and stylish place to stay especially for flower lovers. A terrace you can eat at. Very friendly and caring owners. Free warm drinks through the day. Inside the "airport fence"; very short walk from the terminal. Welcoming staff. Not a "destination" hotel, but the perfect place for an enroute overnight layover. 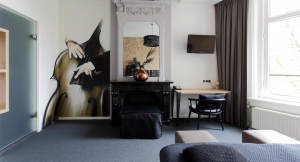 Great central location one block from Leidseplein, but still on a quiet street on a canal, Boutique Hotel View offers a great Amsterdam experience. It's a short to walk to museums, shopping streets and all other points of interest. There is a tram and bus line 2 blocks away. The hotel is located in a canal house and the rooms are cozy, comfortable, and stylish. The owner is very warm and welcoming. The breakfast is extra, but well worth it. Everything is made to order and the pancakes are to die for! The staff is very helpful and offers great recommendations as well as carries your luggage for you up the steep stairs. The price for the location is really reasonable. I will definitely stay here again on a solo or non-solo trip. There is 24-hour security and free WiFi.